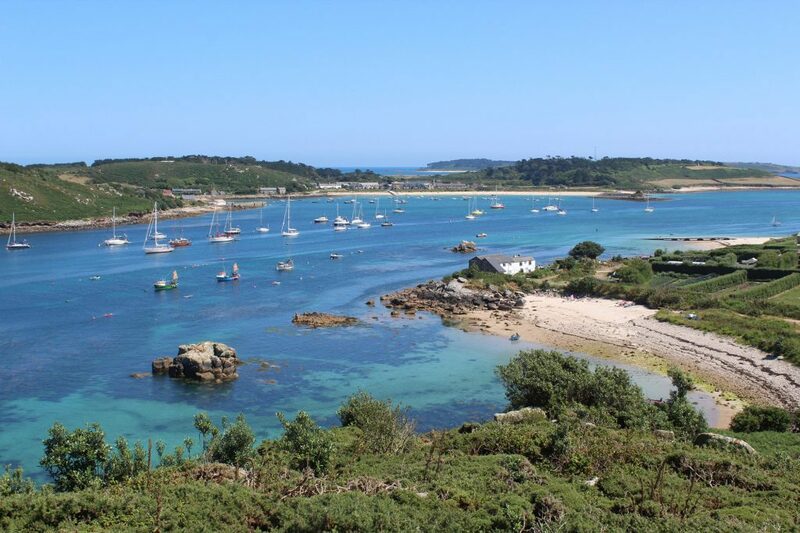 We have a fantastic prize on offer to win a trip to the Isles of Scilly. 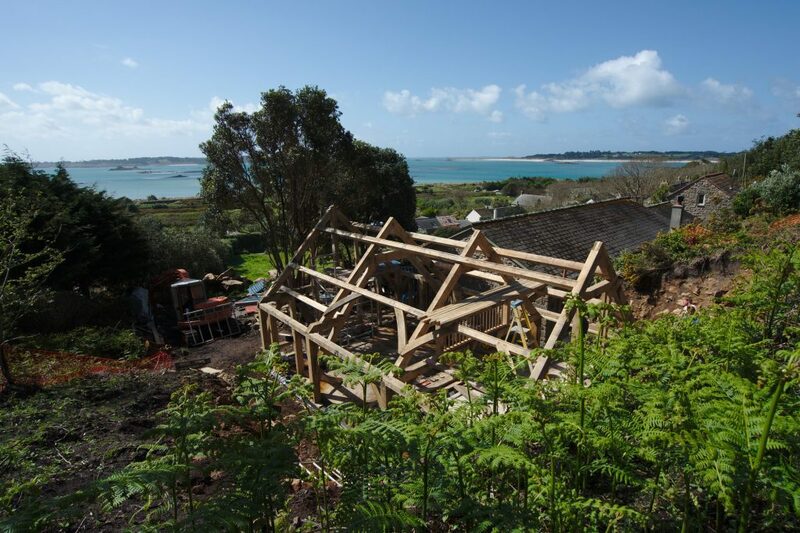 Our Cornwall Yard recently raised their first oak frame on the Scillies – an additional function space for the legendary Seven Stones Inn on St Martin’s. 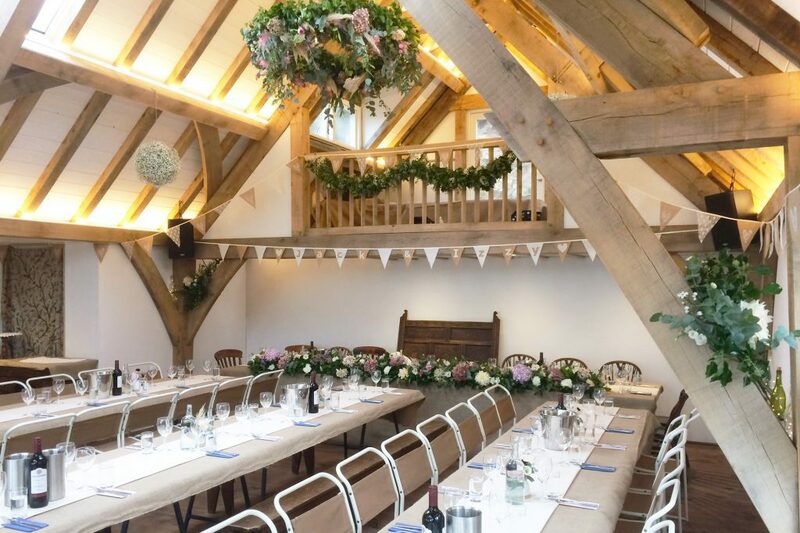 Owners Emily and Dominic Crees had long admired Carpenter Oak and jumped at the chance to work with the team in St Ives to put their plans into action and provide a new space adjacent to the inn that would serve as a venue for weddings, gigs and other gatherings. 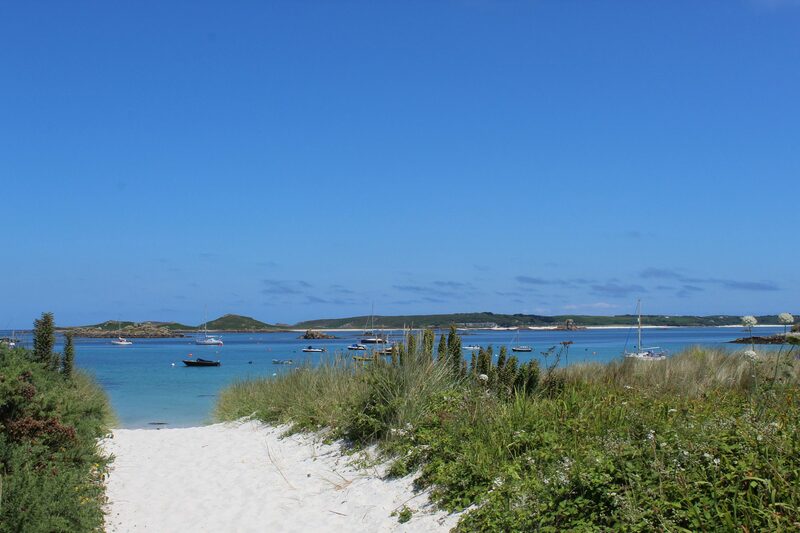 The site is off the beaten track and accessed via pathways rather than roads. 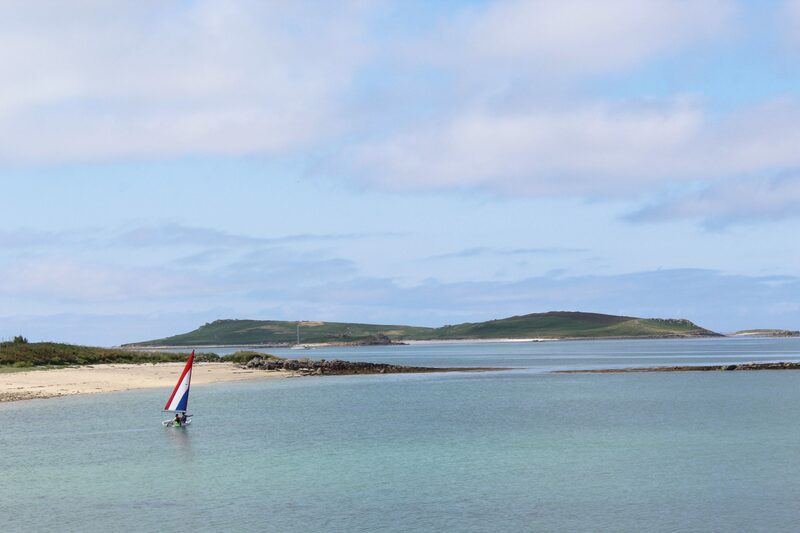 As you’d expect, all of the materials had to arrive by boat! 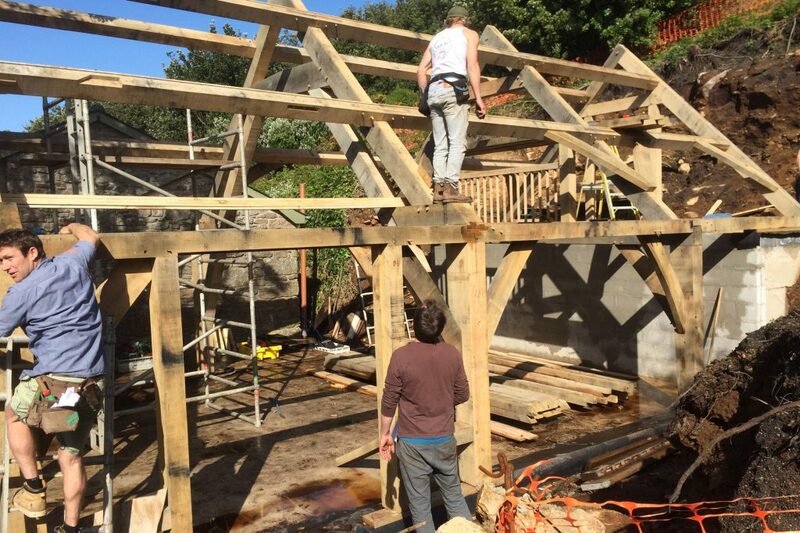 ‘Getting a seven-metre-long oak beam weighing half a tonne from the harbour to site, then into position with the island’s only digger was interesting.’ Tim Simpson, Carpenter Oak Cornwall. 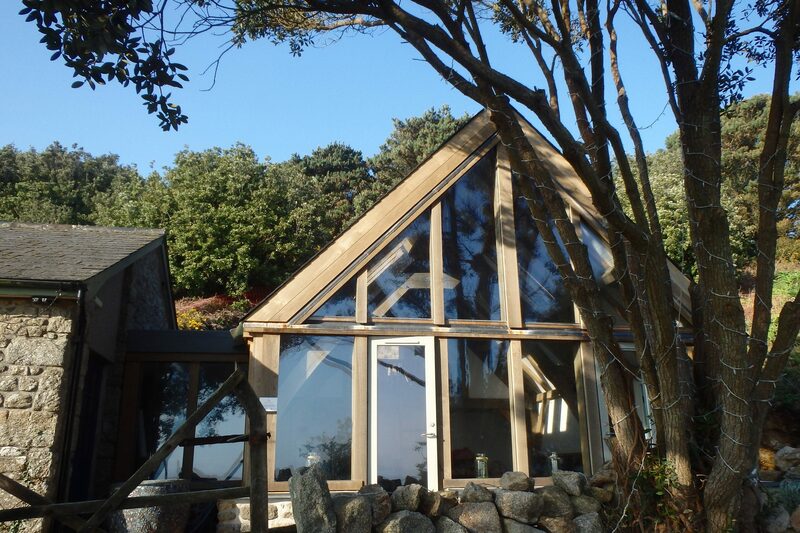 The end result is a fantastic addition to the inn, with sea views over to St Mary’s and Tresco. 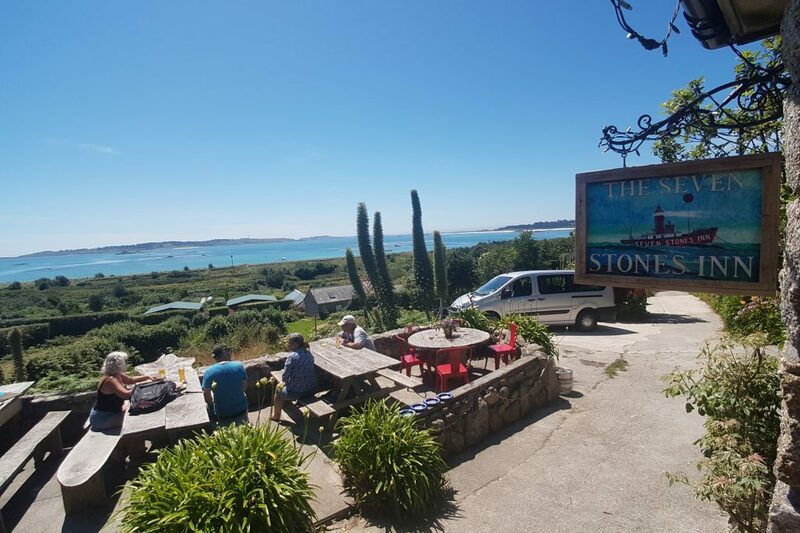 Carpenter Oak Cornwall are offering one lucky winner and their guest the chance to visit the Seven Stones Inn and enjoy lunch courtesy of Emily and Dominic. The prize also includes return flights from Newquay or Land’s End to St. Mary’s – then speedboat transfer to the venue on St. Martin’s! 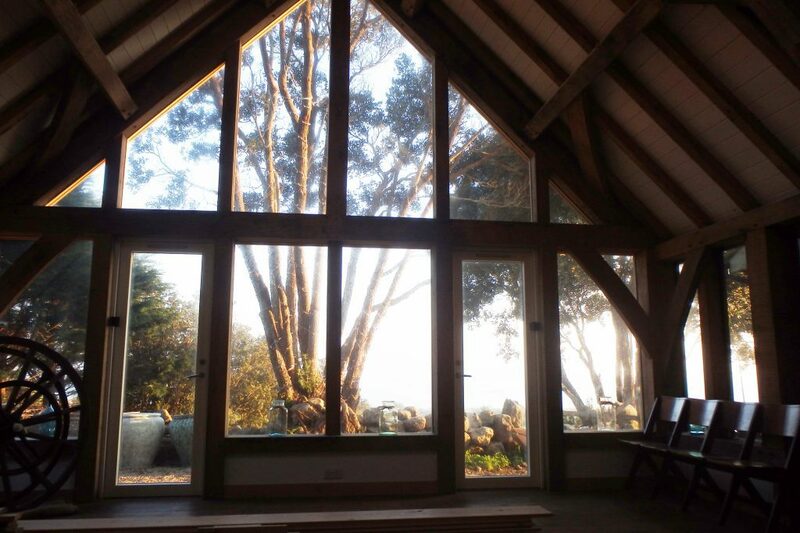 To enter the competition, visit cornwall-living.co.uk and fill out your details, where you’ll also find the terms and conditions. Good luck!